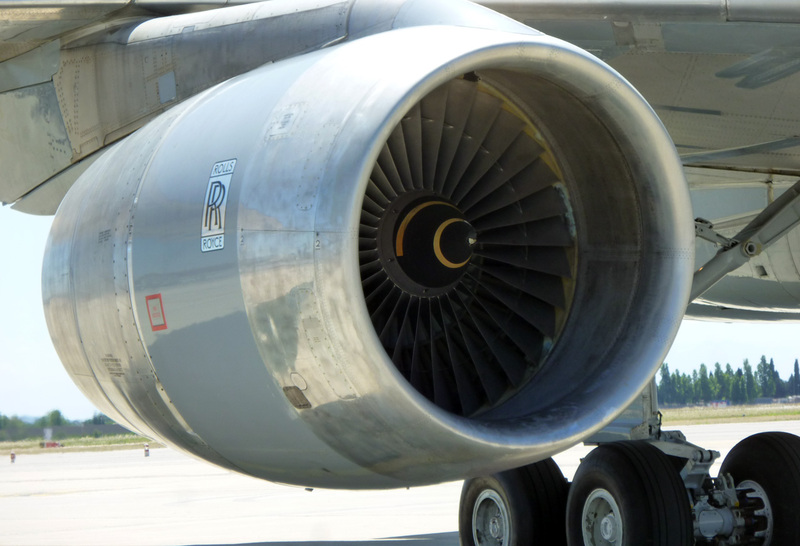 The world’s most famous brand, Rolls-Royce, is celebrating record sales in the USA since its acquisition by BMW AG in 1998. It has been a long road back to something like its former prominence for the iconic British marque. 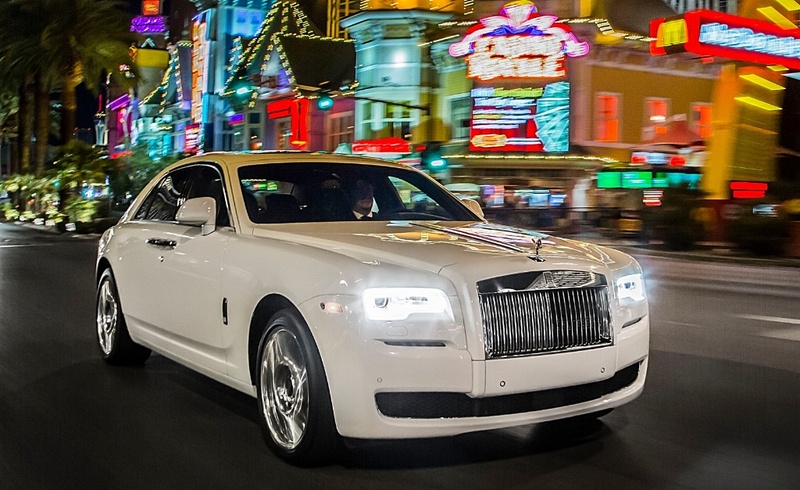 In 2015, Rolls-Royce sold 3,785 cars globally, with one third of those cars finding homes in North America. Rolls-Royce executives maintain it is not a volume-driven brand, but what it has achieved is to see its average age of buyers coming down. Given that an outsiders’ view of Rolls-Royce is that they are only owned by old fogeys, this is an impressive result. 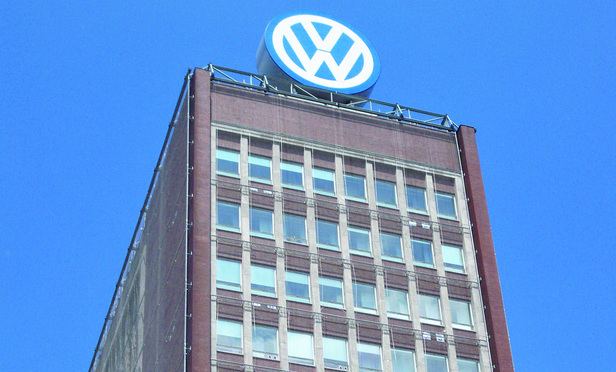 Actually, BMW did not take responsibility for Rolls-Royce until 2001 under a unique agreement between the CEO of BMW AG Berndt Pichestrieder and VWAG Chairman Ferdinand Piech. When VWAG swooped on Rolls-Royce and Bentley Motor Cars in 1998 it scooped up Bentley, the workforce and facilities at Crewe, England. However, the Rolls-Royce copyrights, brand name, Flying Lady and associated goodwill were actually owned by Rolls-Royce plc (the jet aircraft engine division). 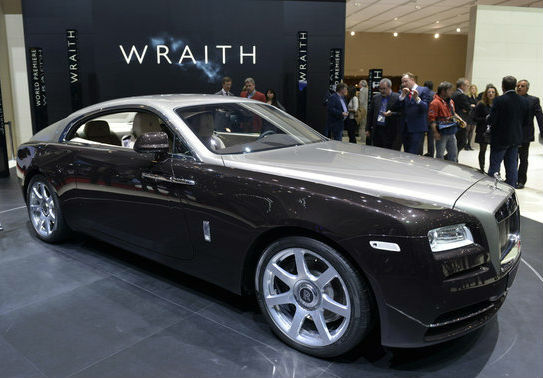 Rolls-Royce plc was in a joint venture with BMW Aerospace, and to spite Piech, it sold the rights for Rolls-Royce Motor Cars to BMW AG for just £60 million – after VWAG had paid £430 million for what it thought was ‘the lot’. After a private meeting between Pishetsreider and Piech on a frosty morning in September 1998 on a golf course in Nurnberg, Germany, the two executives finally agreed that VWAG would be the ‘steward’ for the Rolls-Royce marque, until 2001 when BMW AG expected it would assume full design, manufacturing, production and sales responsibilities for the brand. 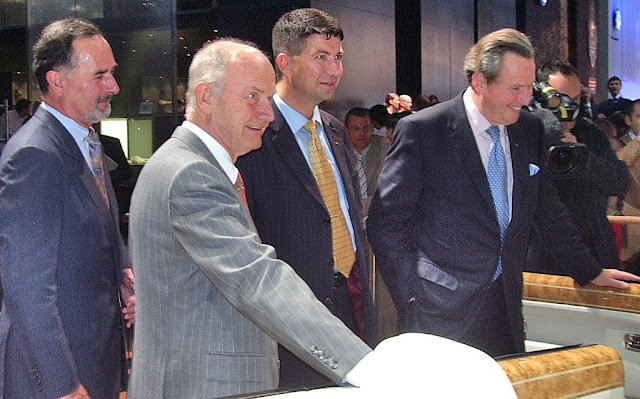 In February 1999 I was invited to a meeting in Wolfsburg with Dr. Piech where he outlined our responsibilities for the care and feeding of Rolls-Royce, until it was handed over to BMW AG. The brand was to be treated with dignity and respect and ‘cared for’ so that it would be handed over with its integrity intact. 1906 Rolls-Royce Silver Ghost (AX 201), insured for £40 million! The car is still owned by Bentley Motors. 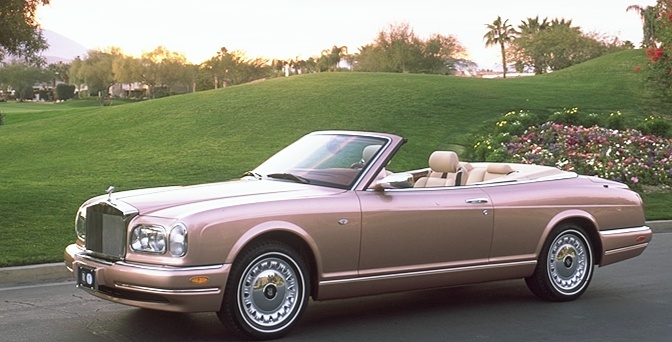 In the course of the next three years we developed, and launched a convertible we named Corniche. We held a number of dealer promotions and worked with the Rolls-Royce Owners Club in the USA, to ensure the brand’s visibility and credibility was maintained. 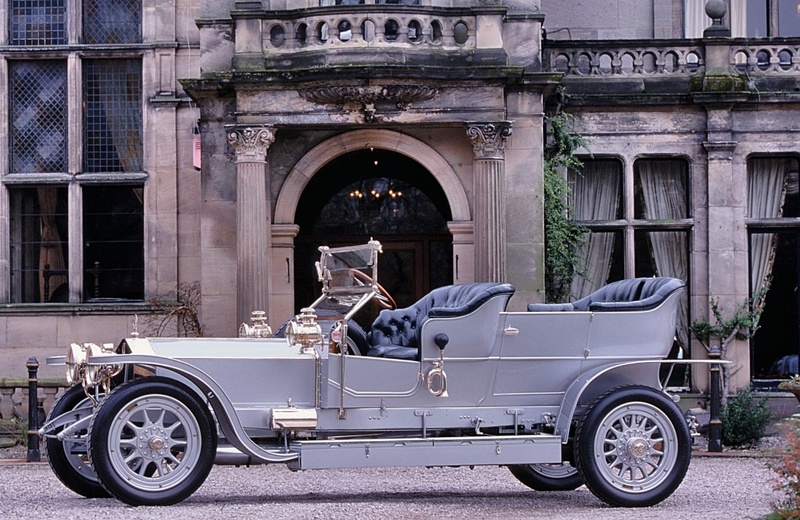 Together with the RROC we introduced the ‘Last of Line’ Rolls-Royce Silver Seraph to great acclaim. Rolls-Royce Silver Seraph 'Last of Line', the last Rolls-Royce built in Crewe, UK. 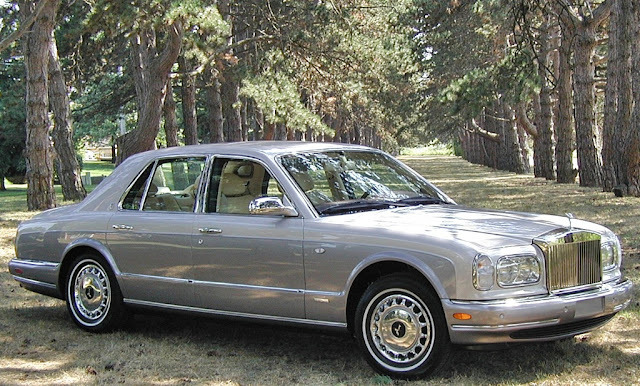 In hindsight we were quite successful, lifting Bentley sales of 830 cars in 1998 in the USA, to almost 5,000 cars a year during my last year with the company in 2006. VWAG has benefitted in both dollar terms, and a boost to its obvious business acumen, with its steady hand, support, and ongoing investment in Bentley. The company is now far stronger and more successful than W.O. 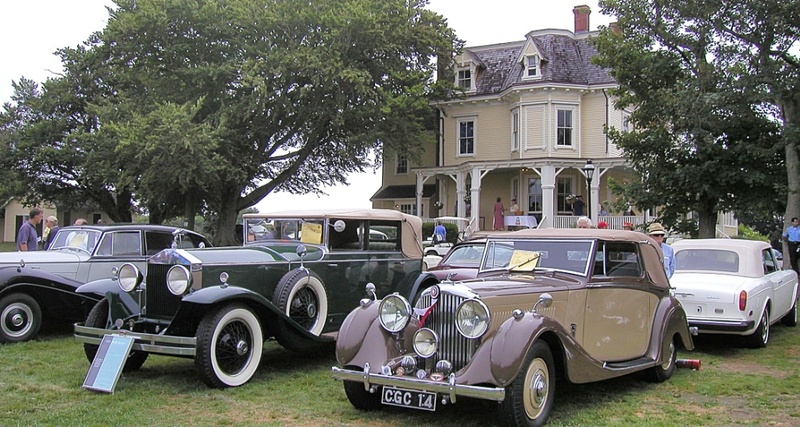 Bentley or its later Chairman Woolf Barnato could ever have dreamed. However, Rolls-Royce is also better for being a key part of BMW AG. BMW has invested heavily in new product, and a purpose-built factory at Goodwood in England. Both brands are good for each other, and I am confident Rolls-Royce will continue to enhance its esteemed image for years to come.